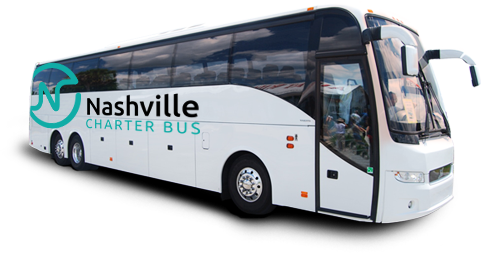 Nashville Charter Bus Company is a leading provider of charter bus, motorcoach and minibus rental services in the greater Nashville, Tennessee area. We book buses for trips of all shapes and sizes including weddings, sporting events, school trips, corporate retreats and more. Call 615-229-7076 and let our reservation experts review your itinerary, provide a quote and help you reserve the perfect coach bus for your trip. Go anywhere at any time in Nashville when you choose to work with Nashville Charter Bus Company. With the largest selection of charter buses and minibuses to choose from and reservation agents available 24/7, there’s nothing holding you back from exploring Tennessee’s capital. Get in the team spirit and win the next match with easy, fast, and reliable team transportation from Nashville Charter Bus Company. 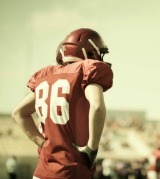 We’ve worked with coaches, athletes, and die-hard fans to provide you with the perfect game day bus rental. Have your dream wedding with your streamlined transportation to help keep everyone organized and on time. Enjoy modern, sleek designs and shuttle services dedicated to your wedding so you have one less detail to stress over. 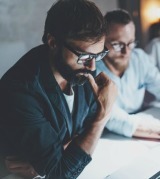 Impress clients and ensure every employee is accounted for with professional charter bus rentals that work around the clock for you, keeping your corporate event on schedule and organized from beginning to end. Plan field trips, campus tours, greek events, and more with ease when you rent a personal charter bus. When you work with Nashville Charter Bus Company, you’re guaranteed a completely safe and certified ride. 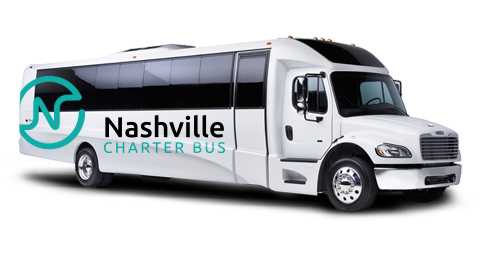 From startups and Fortune 500s to nonprofits and local schools, Nashville Charter Bus Company has worked with a variety of companies all over the city to arrange the most reliable transportation to wherever they need to go. Larger groups find charter buses the perfect option for both long and short-distance trips due to it being the most spacious option available. With a variety of premium features to choose from, like reclining seats, ample storage room, restrooms, and more, you’ll be in complete comfort the entire ride. Just because your group is too small, doesn’t mean you don’t have transportation options. Minibuses come in a variety of sizes, from 18 passengers all the way to 25, making them the perfect option for shuttle services and trips around town.